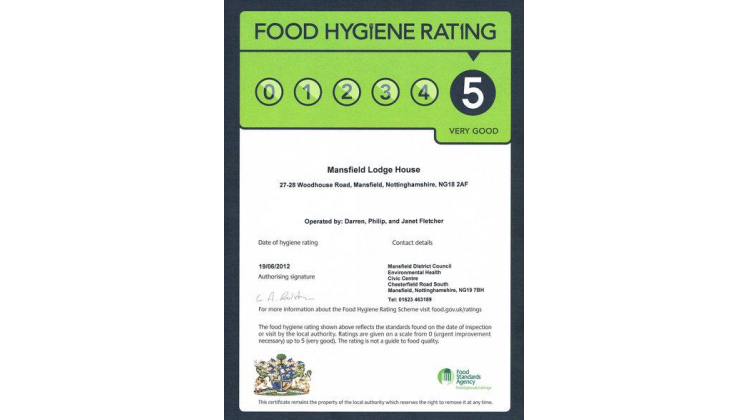 Mansfield Lodge Hotel are proud to announce they have achieved a 5 star Food Hygiene Rating. 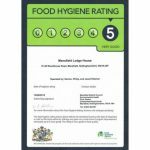 Mansfield Lodge Hotel is easily situated on Woodhouse Road, Mansfield. 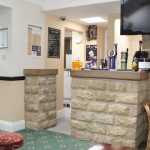 However please note that many satellite navigation devices will show the final postcode destination on Nursery Street which is an adjacent road to the hotel.